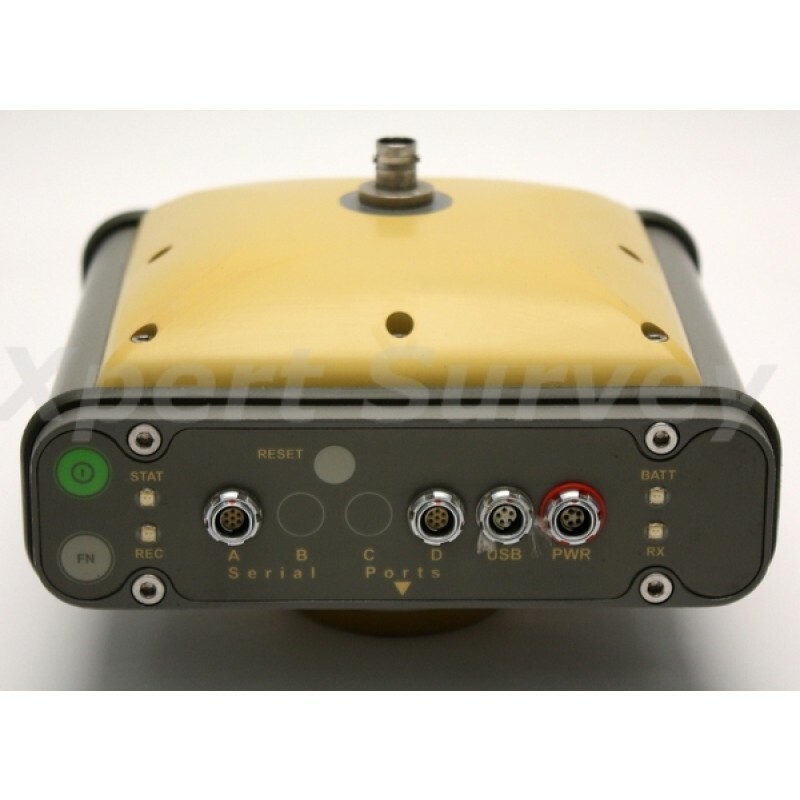 40 channel integrated GPS+ receiver/antenna with MINTER interface. 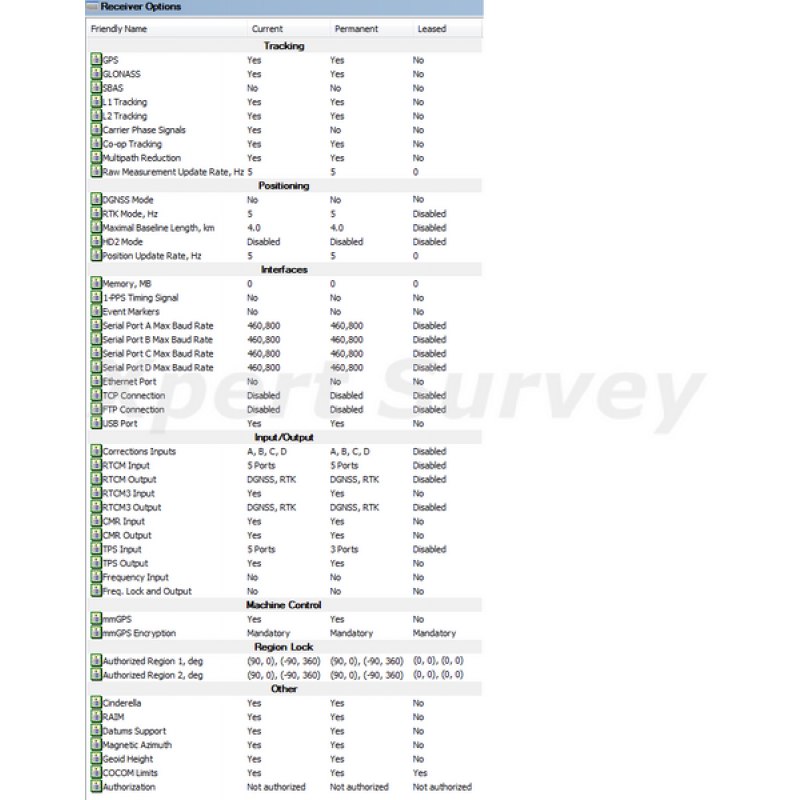 Finally, a complete RTK GPS+ system that leaves behind the mess of complicated, tangled cables we have come to expect at the typical RTK base station. 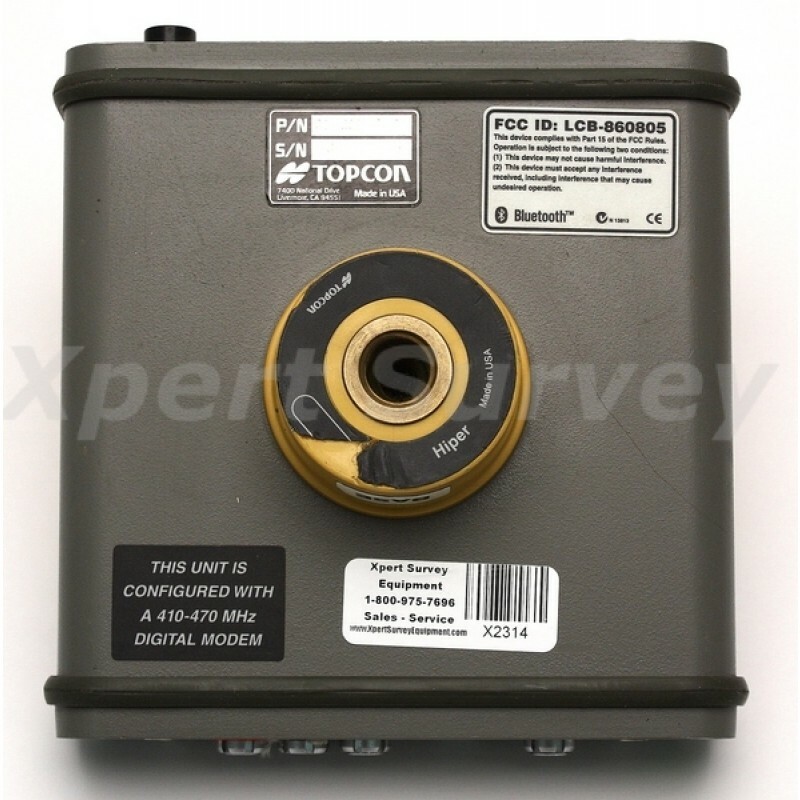 While our competitors choose to only focus on one half of the system, Topcon is once again leading the industry by providing the WORLD’S FIRST completely cable-free system! That’s right, no more hassles of an RTK Base Station with it’s convoluted mess of external batteries, antennas, and RTK radios that were all connected with fragile cables. 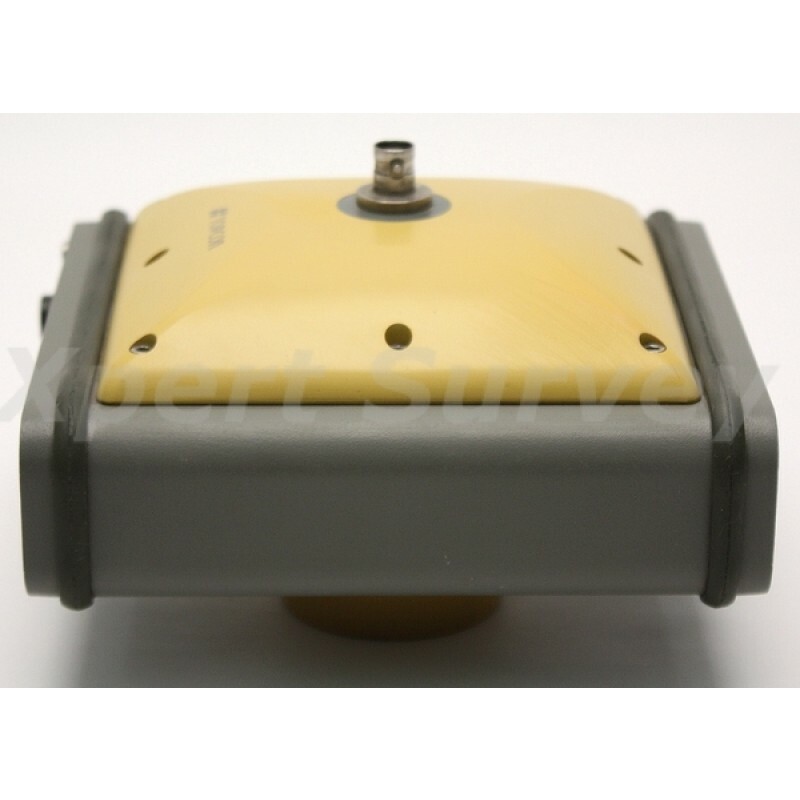 Topcon has designed a complete, integrated RTK Base & Rover system that is completely cable free. No more cables to break, and no more wasted time of a difficult base receiver setup. That’s why we call this system HiPer Lite+. Less equipment to carry into the field, and less to forget back at the office! But don’t let the name HiPer Lite+ fool you. This compact little system still packs a powerful punch. 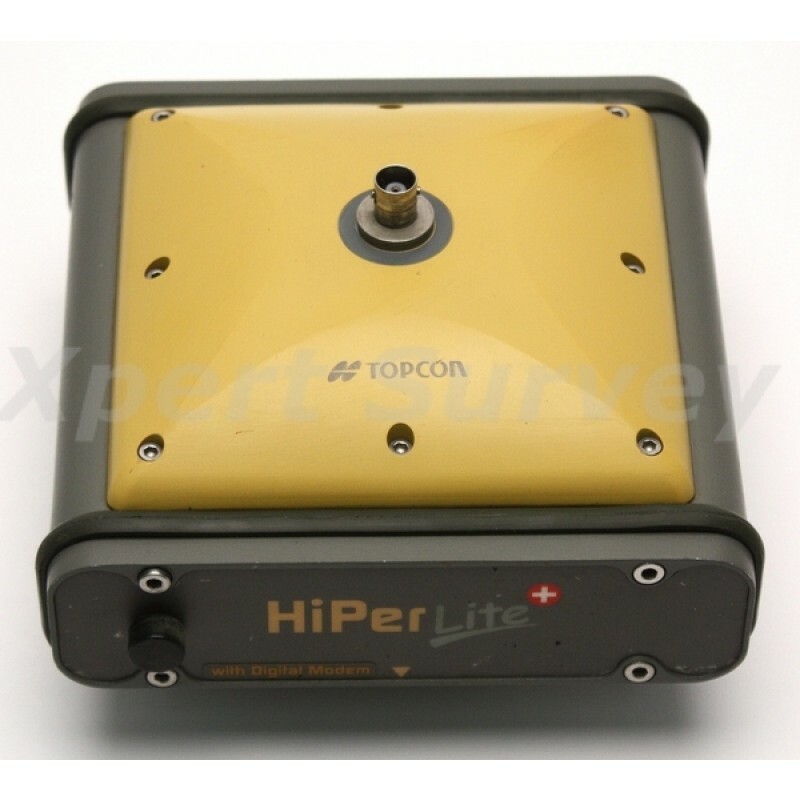 HiPer Lite+ incorporates Topcon’s advanced 40 channel dualfrequency GPS+ technology, the Paradigm™ Chip, and offers all the Topcon advances in tracking technology such as Co-Op™ tracking, Advanced Multipath Reduction (AMR). 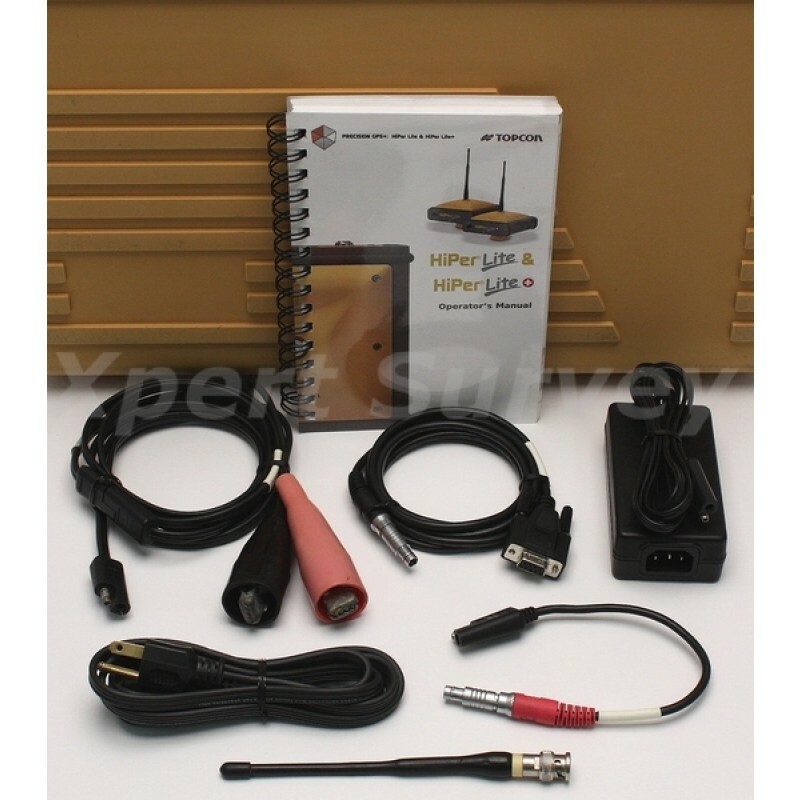 HiPer Lite+ is not only free from cable hassles, it’s also Lite on your wallet as well. 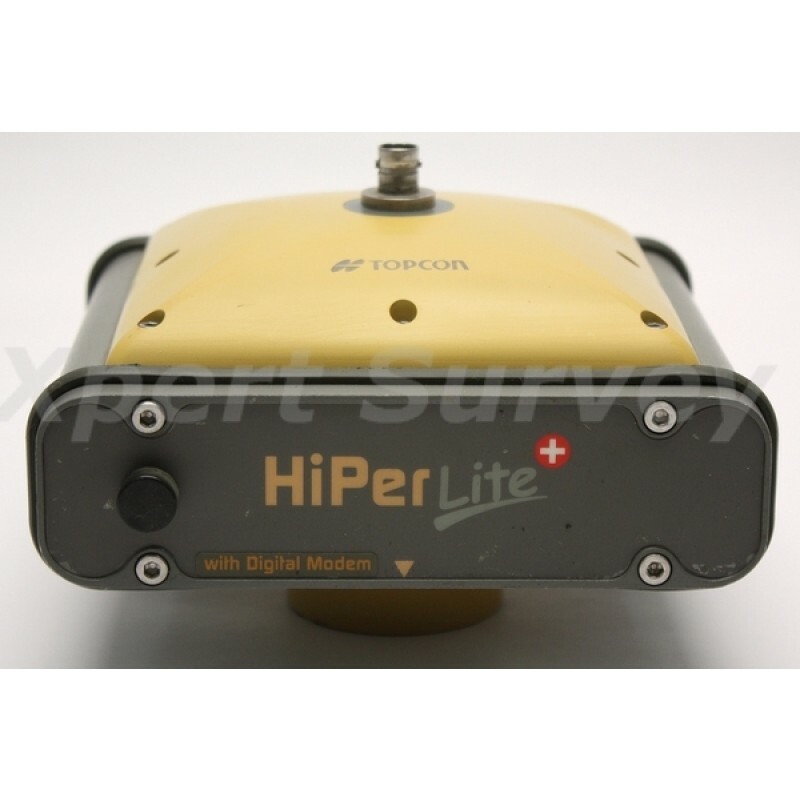 Starting at a price well below a typical RTK GPS+ system the Topcon HiPer Lite has finally broken the long time price barrier that separated many customers from the benefits of RTK GPS+ technology. Now advanced technology precision GPS+ is available at a price tag that won’t break the bank. A lot is changing in the World of precision GPS+ technology, and Topcon is proud to be leading the way with the most advanced, innovative systems available. With over 70 years of experience and leadership in the precision measuring industry, it should come as no surprise. 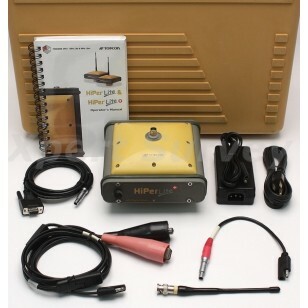 So when considering your precision GPS+ options, take a good look at the new HiPer Lite+. We’re confident you’ll see for yourself what everyone’s talking about!